deandre is using Smore newsletters to spread the word online. Hiroshima was established on the coastline of the Seto Inland Sea in 1589. It was established by a war lord known as...., Mori Terumoto. 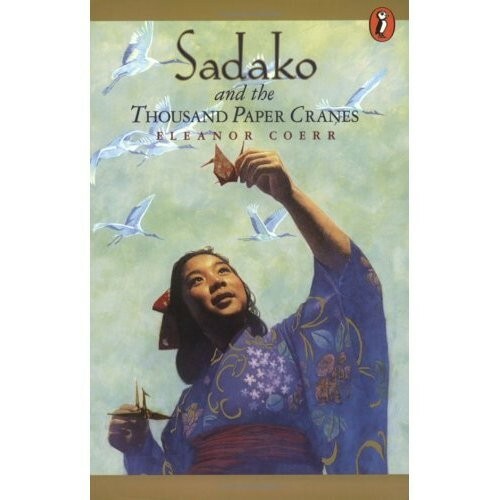 THIS STORY IS ABOUT A LITTLE GIRL NAME SADOKO. SHE WAS DIAGNOSED WITH WHAT THE JAPANESE PEOPLE CALLED "THE ATOMIC BOMB" DISEASE. SHE THEN DECIDED TO FOLD 1000 PAPER CRANES IN HOPE TO MAKE A WISH AFTER TO BE HEALTHY AGAIN. SHE FOLDED MOR THAN 1000 BEFOR SHE DIED. in this project we are trying to make 1000 cranes. it will symbol peace.